In 2009, on a mission trip with Mayflower Medical Outreach to Jinotega Nicaragua, Dr. Stephen Fransen, an ophthalmologist from the Dean McGee Eye Institute at the University of Oklahoma met Dr. Carlos Núñez, a practicing ophthalmologist in Jinotega. Given their shared profession and interest in retinal diseases, they developed a friendship and professional relationship. Dr. Núñez described an overwhelming amount of blindness and suffering directly related to preventable diseases of the eye. Furthermore, with no social security or government funded disability programs in Nicaragua, blindness is not only emotionally devastating, but leads to poverty as it drastically impacts an individual’s way of life and ability to work. 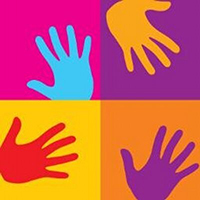 Nica Eyes was established in 2011 to help address these problems. Since that first encounter, Dr. Núñez, his staff and Dr. Fransen have conducted retinal clinics in which Dr. Fransen provides continuing education and instruction in procedures Dr. Núñez has not performed. In addition Dr. Fransen provides remote consultations to Dr. Núñez during the year using the Internet. The Diabetic Retinopathy Project has been one of the most rewarding efforts to the Nicaraguan community. Diabetes is the number one cause of blindness in Latin America. Without treatment, 50% of patients with proliferative diabetic retinopathy will go blind. With laser surgery less than 5% of these patients will go blind, a 90% reduction in the rate of blindness. Laser surgery for proliferative diabetic retinopathy can be completed in one or two treatment sessions and the protective affects usually lasts for the patient’s lifetime. In the past this treatment was available only in Managua on a very limited basis or not at all. Dr. Núñez proved to be an adept student and rapidly became a proficient laser surgeon. With the support of many generous donors, Nica Eyes raised 21,000 dollars to purchase a laser for the clinic in 2013. Dr. Núñez and his staff are now able to treat all patients with diabetes when they need care and in their community. The Avastin Project has also been very successful in Jinotega. Avastin is a drug used to treat a variety of retinal diseases. It must be injected directly into the eye. The procedure has only been available in the United States for a few years. Dr. Núñez had heard of the use of Avastin in the eye, but did not have access to the drug or the knowledge of the procedure. Dr. Núñez again proved to be an excellent practitioner and soon mastered the procedure with minimal instruction during a one week clinic in 2014. Obtaining the Avastin turned out to be a much greater challenge. We could bring it from Oklahoma at the cost of $12 a patient, however it could not be stored for long and the cost to an average Nicaraguan (annual income is approx. $650 US dollars a year) was prohibitive since most patients need monthly injections. Recently, Dr. Núñez was able to make arrangements with the Ministry of Health to provide the medication free of charge to all patients. 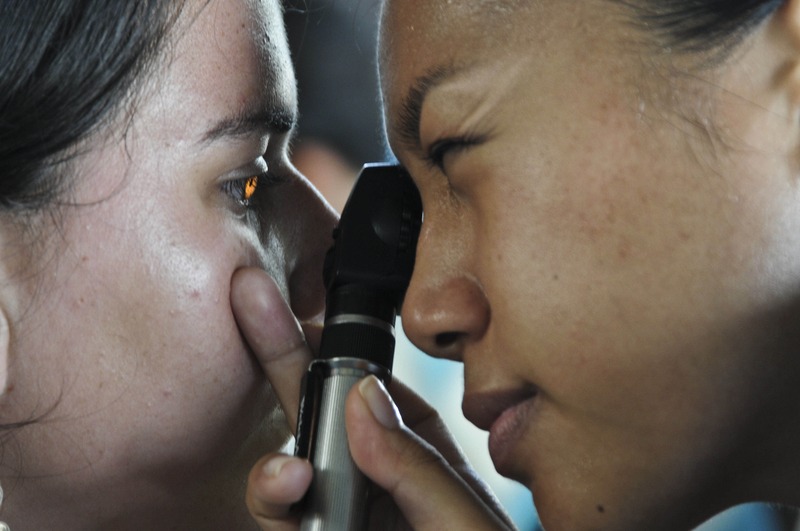 Nica Eyes is currently addressing another barrier with eye care in Nicaragua. Strabismus surgery, to repair crossed eyes, is not widely available, and usually to those only with the means to travel out of the country. In May of 2014 the Dean McGee Eye institute hosted Dr. Núñez and two medical students to participate in the clinical evaluation of children with strabismus and surgical planning. Dr. Núñez worked with Drs. Michael Siatkowski, Janine Collinge, and Tammy Yanovitch in their clinics at the McGee Eye Institute and the Children’s Hospital of Oklahoma to learn about examination techniques and observe surgical procedures in the operating room. In October of 2015 Dr. Sara Grace and Dr. Kara Cavuto traveled to Jinotega from the Bascom Palmer Eye institute in Miami to work with Dr. Núñez. Together they evaluated and planned procedures with Dr. Núñez and performed 10 strabismus surgeries. Dr. Núñez continues to amaze us with his intellect and capabilities. He is currently correcting basic strabismus cases on his own in Jinotega. We plan to continue this project with him enabling him to address more complicated strabismus corrections. In addition, we are raising funds for state of the art surgical instruments that he will use to perform strabismus surgery in Jinotega as well as a pediatric auto refractor for use in his clinic. This last October, our trip was exceptionally meaningful. Through generous donations to Nica Eyes, we were able to purchase and deliver a digital retinal photography system for Dr. Núñez’s clinic. 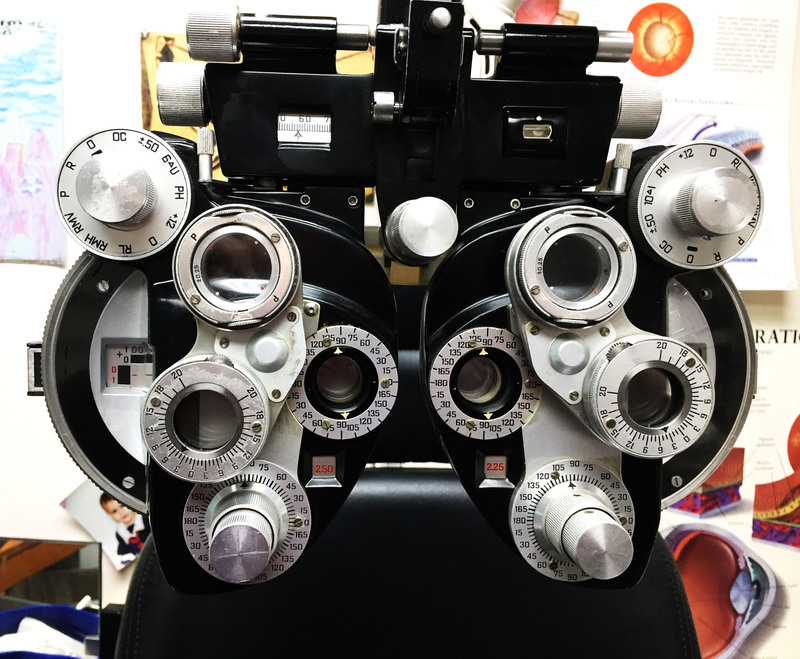 This allows him to take high quality pictures of his patients’ retinas, providing easier diagnosis of eye disease and facilitates consultations between Dr. Núñez and the Ophthalmologists at Dean McGee Eye Institute in Oklahoma City. In addition, the Nica Eyes team traveled to three smaller communities and provided Diabetic Retinopathy screenings and treatment for diabetic patients. We were able to see approximately 70 patients a day and had incredible support from each of the community’s health directors. This is a project that we can see growing immensely. While in Jinotega we were approached by a variety of community health directors asking that their communities be added to the list. Thank you letter from Dr. Carlos Nuñez to Sara Grace. Jinotega is a sector of my country Nicaragua located 160 kilometers north of the capital Managua. A vast, mountainous area, with approximately 350,000 inhabitants; most located in rural areas. Approximately five years ago accompanied by a Mayflower Medical Outreach brigade, came Dr. Stefhen Fransen and his wife Cindy with the purpose of sharing this community their proficiency in ophthalmology. I am Dr. Carlos Nuñez, Ophthalmologist at Victoria Motta Hospital in this city of Jinotega, where we see patients with any ophthalmology problems. Along with Dr. Fransen and his wife we have created not only a beautiful friendship but also a great working environment. This has allowed to merge our technical training, and experience. This way as a team we may care for and treat problems of diseases of the retina, and most especially in diabetic retinopathy that are a great problem on our population. With your help we have received personalized training here in our clinic with transfer of technology and equipment availability for treatment with intravitreal Lasser and application of therapies that are the modern approach to treat these eye problems. We have received Slit Lamp, Laser Equipment, and Retina Camera System that would allow us to examine these patients. Something that until now was a mere dream for these people obtained. Prior to this our patients were transferred to Managua, creating many economic difficulties and a long waiting period. 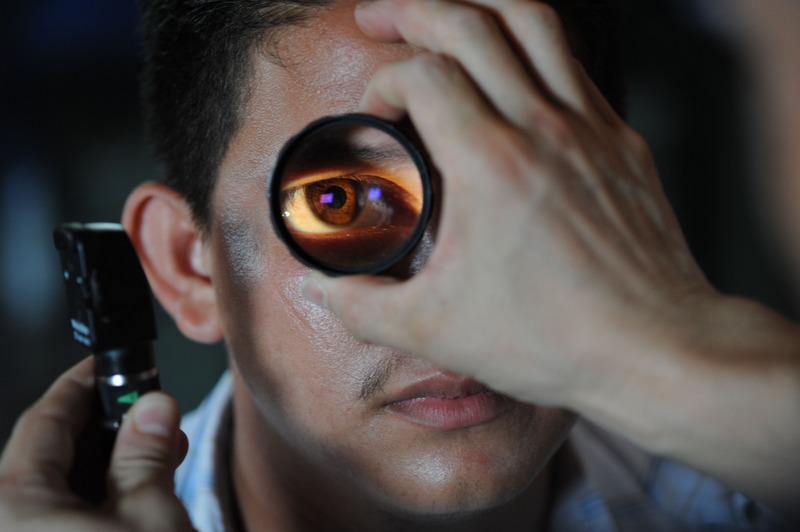 Here in my country only in Managua these problems are addressed, as all six counts retina specialists in the country are located in Managua. This clinic makes a great difference being able to address these problems. We have received training in strabismus along with my internship in Pediatric Ophthalmology at the Dee McGee Eye Institute in Oklahoma. With the arrival of Sara Fransen and Dr. Cavuoto from Miami’s Bascom Palmer and thanks to Dr Fransen’s managerial proficiency, has allowed us to improve our approach to strabismus surgical procedures, performing surgeries together while maintaining open communication able to consult any situation we may face. Thank to all these help our eye clinic is consolidating as a regional referral center where patients from neighboring cities of Matagalpa, Esteli, Somoto and Nueva Segovia are attended. We are happy with all the work we perform in this clinic; we continue to grow, hoping to achieve greater things in ophthalmology while continually serving this population. Thanks to all the help received from the MayFlower Medical Outreach who have supported us all these years in improving the services in our clinic. Thank you all on behalf of our team and our patients who greatly benefits with this program. Thanks to the help of my friends Dr Fransen and Cyndi, only God can reward them. Thanks to the help of all people of good will who through their anonymous donations have helped improved this program.